Exhibits are available throughout Indiana for a variety of venues. 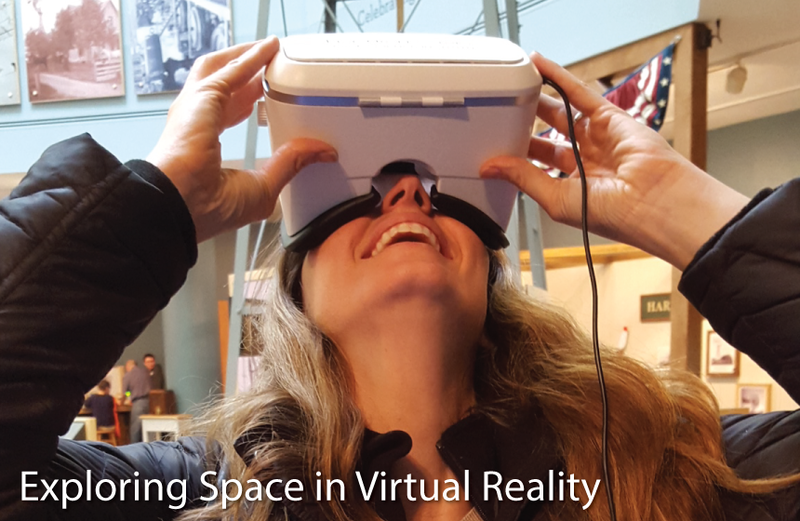 Each exhibit is attended by 2-3 Link Observatory staff and includes a 8 foot table with 6 VR headsets and all necessary technology. Minimum attendance is 100 with pricing and availability upon request. Some organizations are exempt from pricing, contact us for more information.